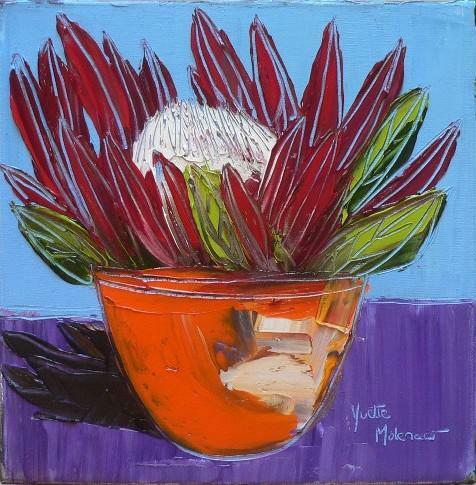 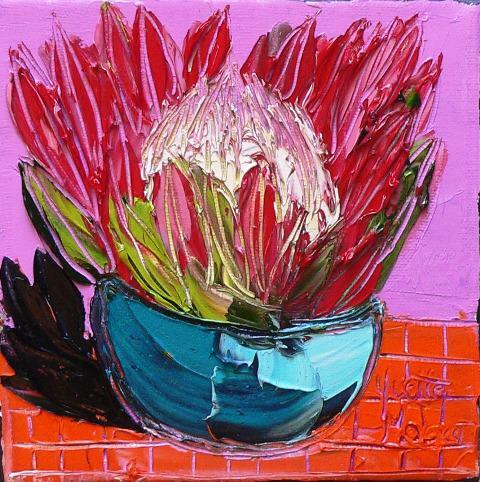 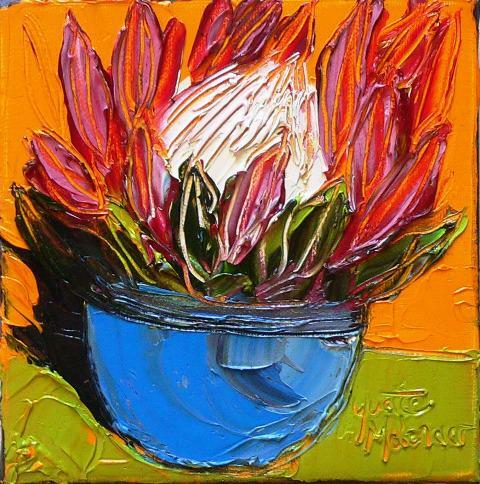 Yvette Molenaar was born in 1969 and grew up in Bloemfontein. She studied Architecture and after her studies moved to Cape Town where she started working as an Architect in training. She worked in the profession for 10 years. 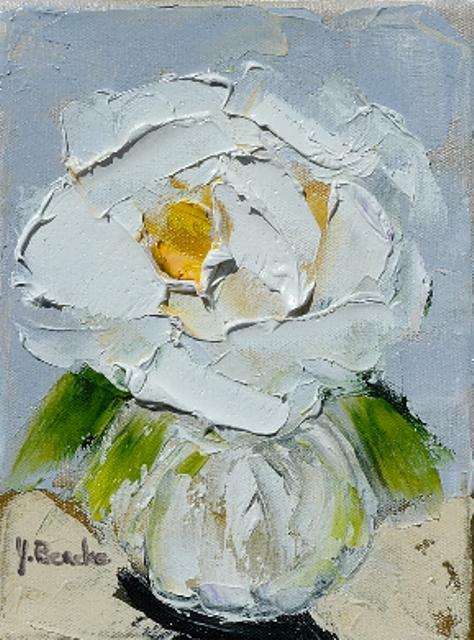 After her children were born she found the demands of the architectural and building industry too much and decided to take up her art again. 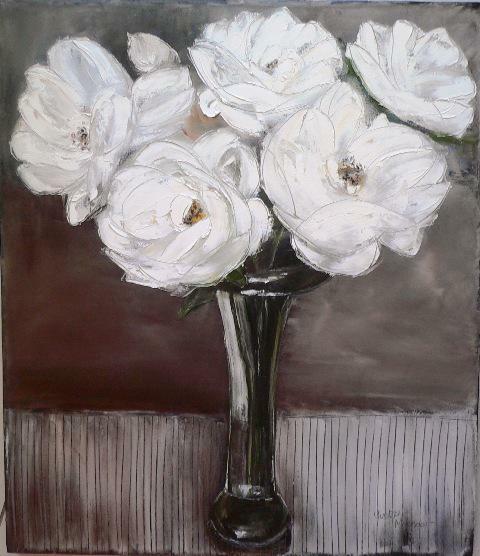 The artist has always loved art and have been drawing and painting since she was a child. 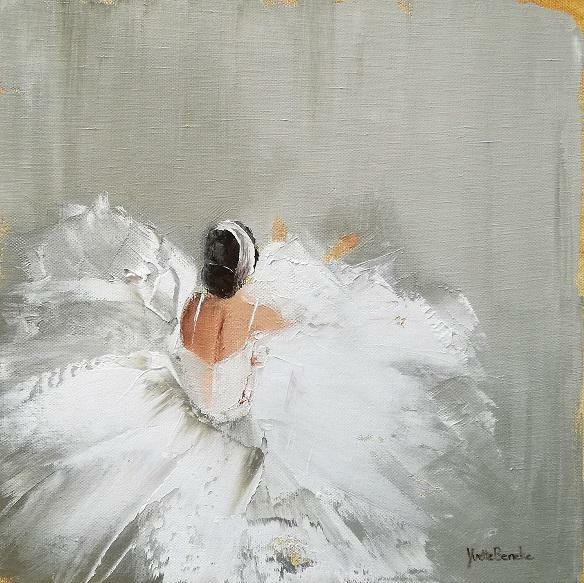 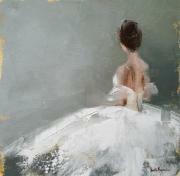 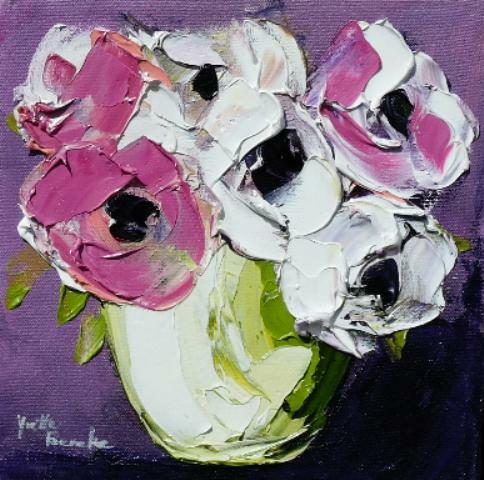 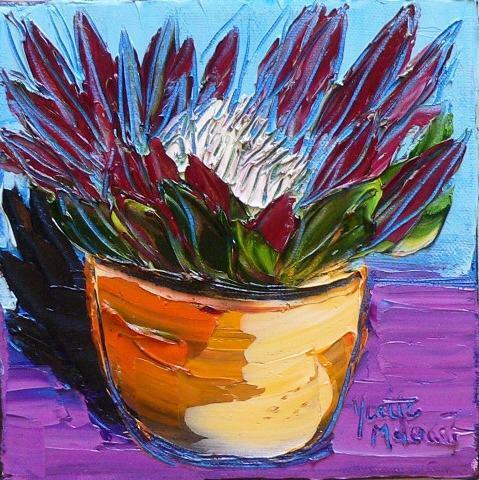 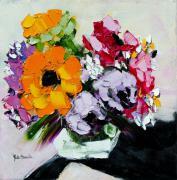 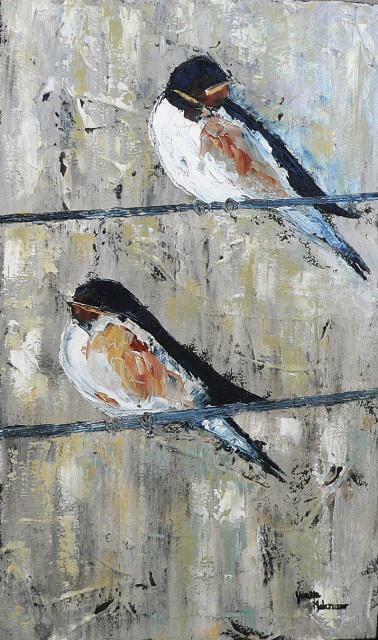 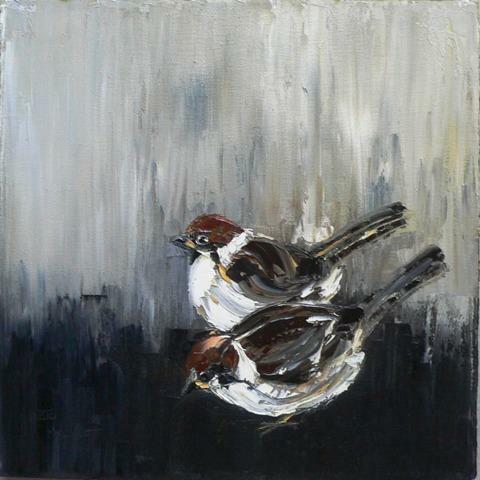 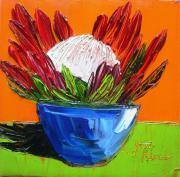 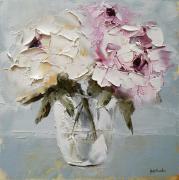 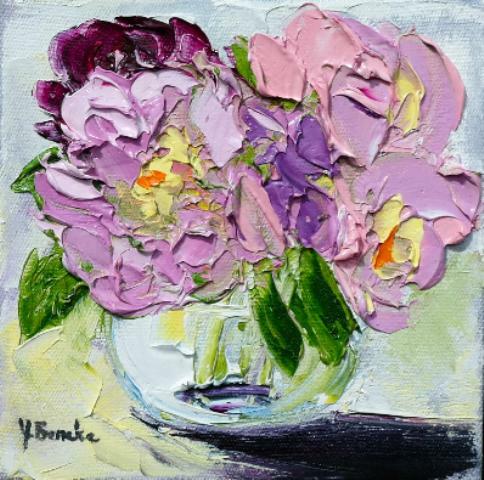 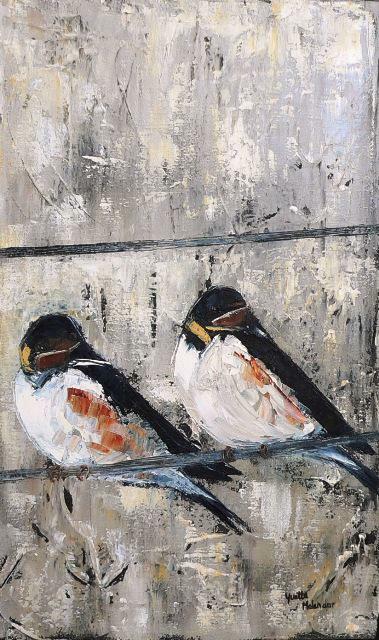 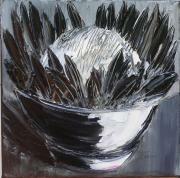 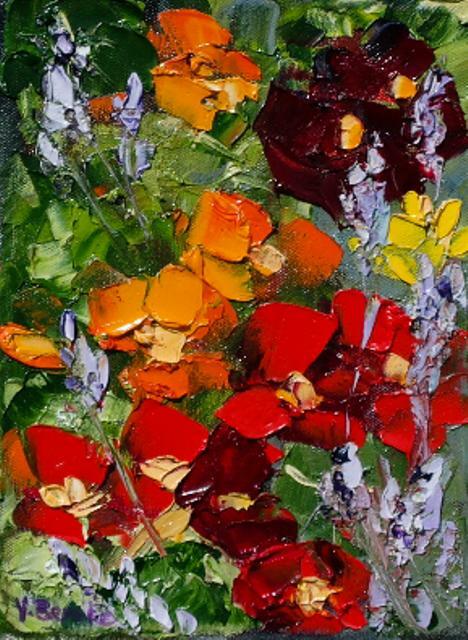 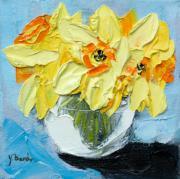 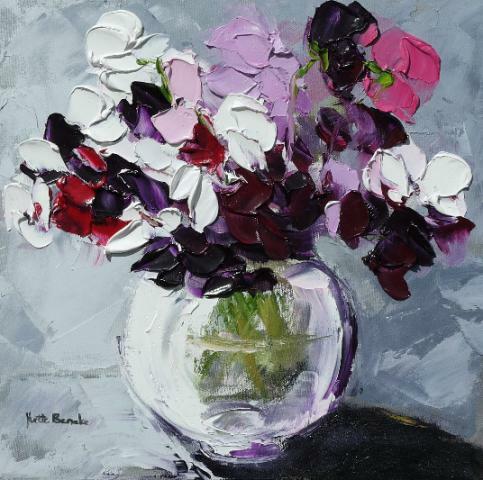 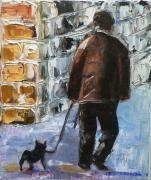 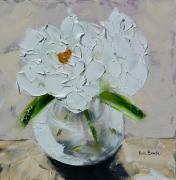 She works mainly in oils with a palette knife and loves thick impasto work.